After a winter of cold & snow, it’s wonderful to see the plants waking up from their long sleep. Everyday they grow a little more just like you! Each new plant is a natural marvel and a real treasure. 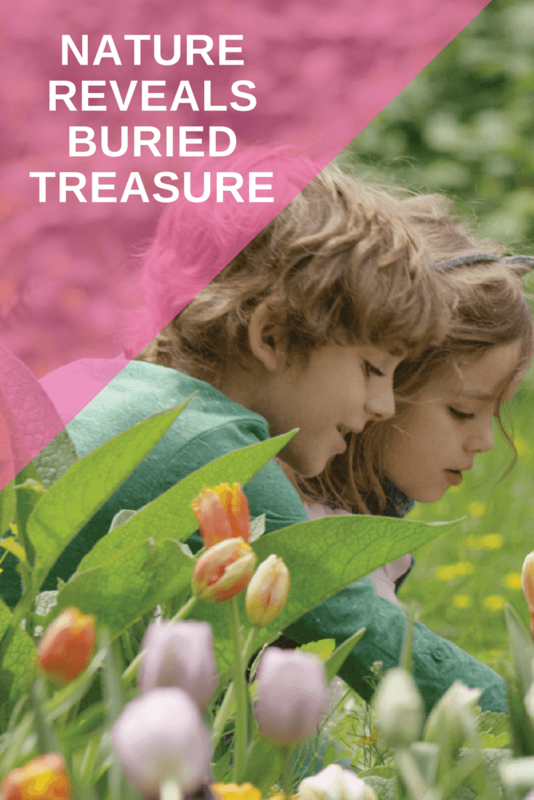 Let’s join Scout & the Gumboot Kids as they solve The Case of The Buried Treasure. I love tulips yes I do! one tall tulip on a window sill. They are all signs that spring has sprung. 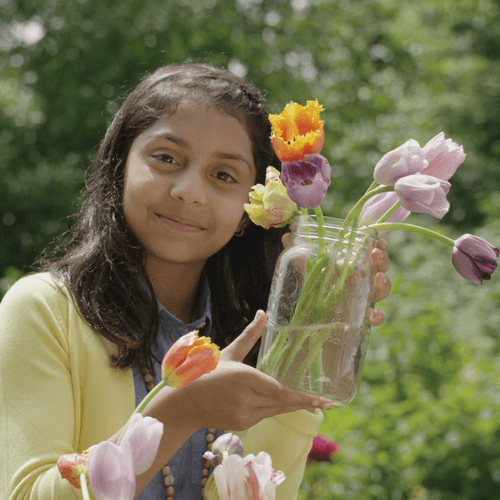 You can bring the joy of spring into your home by painting a colourful flower picture from your observations of nature. 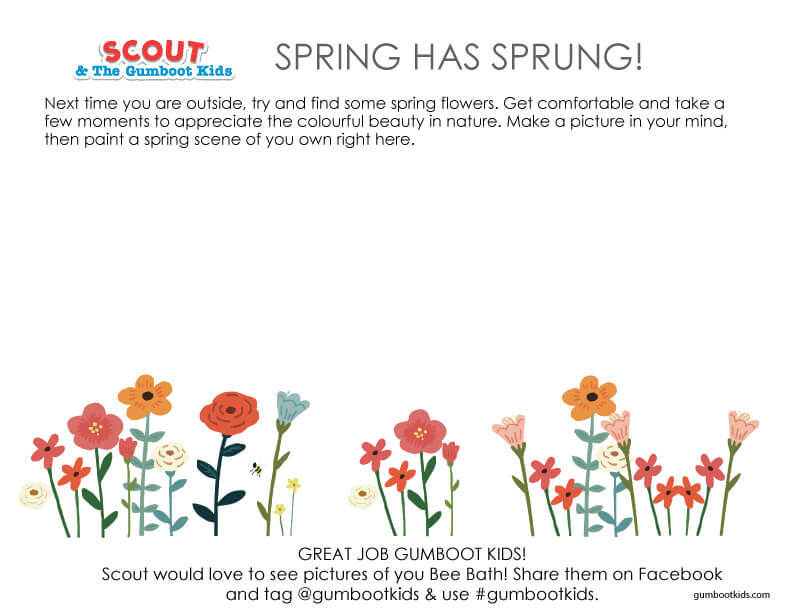 CLICK HERE to download thttps://gumbootkidstv.squarespace.com/s/april-printable-flowers.pdfhe free printable to get you started. 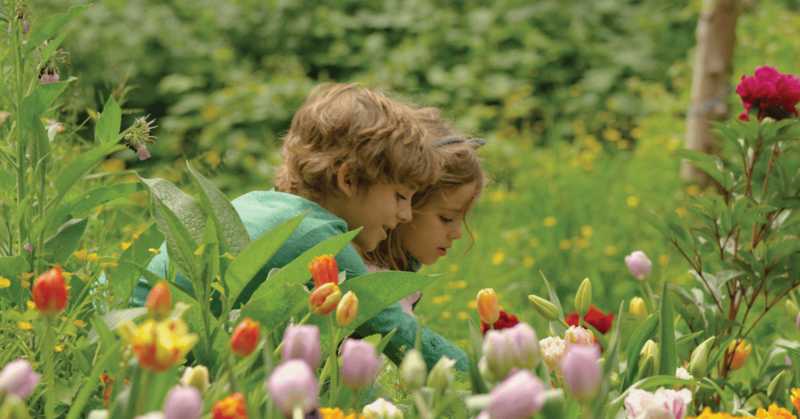 Let the natural energy of spring guide your imagination! We would love to see your creations! 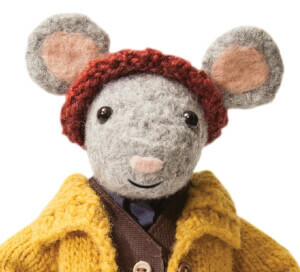 Post on Facebook or Instagram and tag @gumbootkids and use #gumbootkids.